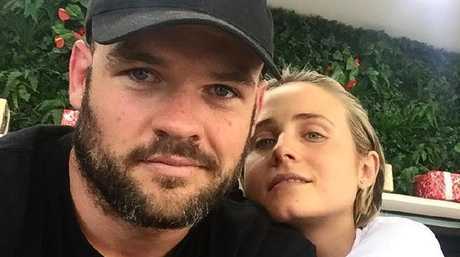 EARLIER this week, former Home and Away actor Tessa James and husband Nate Myles’ finally revealed the name of their baby, who was born in February. 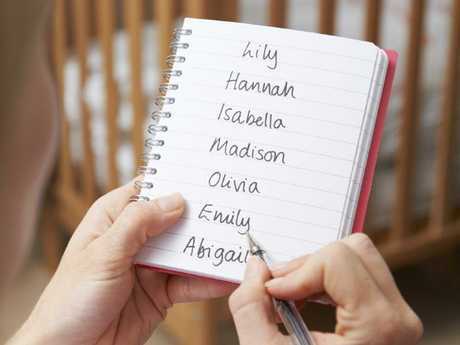 The new parents – who wanted to call their son a name that is on the Australian governments list of banned names – were forced to tweak the spelling to get around the rules. The proud parents named their bub Saynt, a choice that’s reminiscent of Kim Kardashian and Kanye West’s son Saint, reports. But unlike Saint West, Saynt Myles will spell his name with a “Y” instead of an “I”, as the name Saint can’t be officially registered with NSW Births Deaths and Marriage, according to the newspaper. • Include brackets or slashes. An example of an obscene name could be a swear word. An example of a long name which might be problematic could be – supercalifragilisticexpialidocious. Names cannot be used to confer a title, for example, Princess Mary of Sydney. The reason for most of these bans is simple – they resemble official ranks or titles recognised in Australia. To be called Prince you need to be an actual monarch (or at least wear lots of purple). According to the state of Victoria’s Births, Deaths and Marriages official website, there are some names that are classed as prohibited. The website says that because of the important role names play in people’s lives, some are prohibited if they cannot reasonably be used by the community and/or on legal identity documents. The names that make it on to this list are either, obscene or offensive, can’t be established by repute or usage or are contrary to the public interest. Here’s are names currently banned in Victoria. 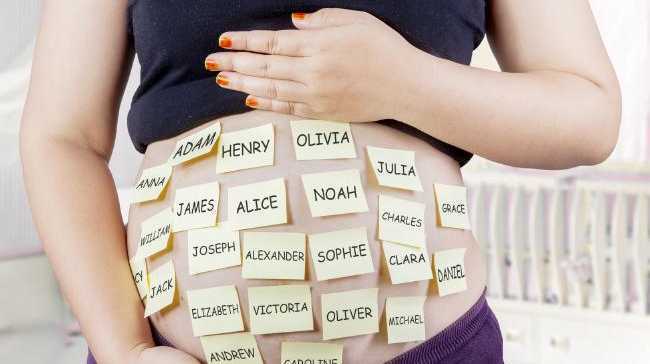 The list was released in 2017 following a spate of unusual baby names, which also prompted an educational campaign for expecting parents.